How many Taichi styles should you learn? Accumulating many styles of Taichi is no different from collecting many different styles of pens. If someone claims that his ability to practice in many styles means that he really knows the true art of Taichi, he is just as mistaken as someone who claims that her big collection of pens makes her a great writer. It is very important to know that there is really only one style of Taichi: the original and traditional art that cultivates and develops the Chi. It is the foundation from which every style grew. 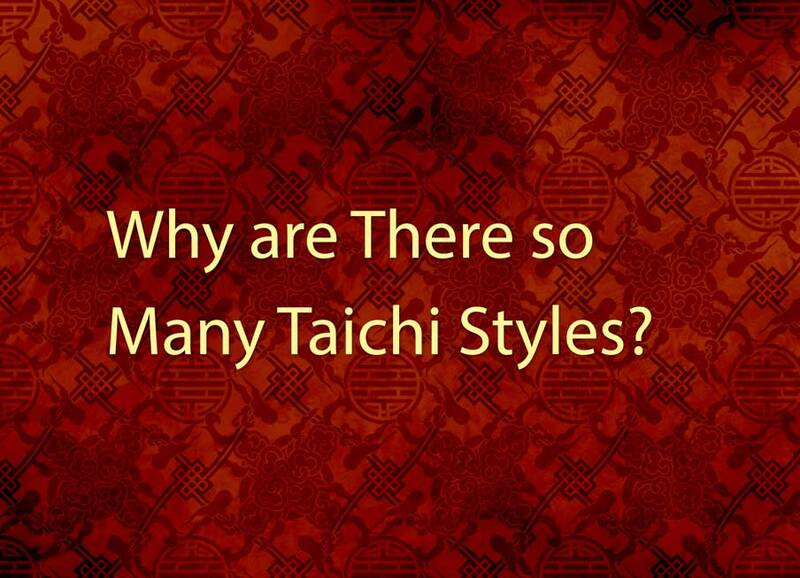 First of all, there is no such thing as a “style” of Taichi. The art and knowledge of Taichi have existed for thousands of years. It was developed and passed down for centuries in Taoist temples or secluded sanctuaries before it fell into the hands of martial-arts families some three hundred years ago. Before that time, vague traces appear in history hinting at different names for this mysterious and powerful art, such as Prenatal Fist, Thirteen Posture Meditation, Thirty-Seven Postures or Taichi Fist. Despite the many names for this art, there was never any reference to “styles” until a little more than one hundred years ago. How Did the Different Family Taichi Styles Emerge? Physical dimensions: During the physical level of training, six physical dimensions must be mastered. The first three relate to the size of the forms, or the “frame.” The frame varies by how far the body is extended, creating large, medium, and small reaches. The other three dimensions relate to the height of the body, creating high, medium and low stances. When these two sets of variables are combined – three possible frames (or sizes) times three possible heights – the result is nine different modes of performing any single form. Different family styles emphasize different combinations of these dimensions. For example, while the Yang style displays mainly the large frame and high stance postures, the Chen style emphasizes a small frame and low stance. The Wu and Sun styles, on the other hand, use the combination of small frame and high stance. Teaching approaches: Long ago, students were trained differently depending on their status. The family members and “indoor disciples” were trained in single-form drill (dan tsou) for several years before they learned to put together the entire short or long forms. “Outdoor disciples” were only allowed to follow and mimic the short or long forms. These outdoor disciples did not receive the training and critical detail required to develop the essence of the art: The Chi. Evolution over time: Each current style of Taichi also bears the mark of its unique history. For example, the Chen villagers were farmers who originally practiced hard-style (punch-kick-jump) martial arts. Visiting traditional Taoists (different from religious Taoists) introduced the power of Chi to the Chen villagers. This marked the birth of Chen style Taichi, or Taichi Chuan. You can easily see that Chen-style Taichi resembles a fighting art, with its punching, kicking and jumping forms, which are clear vestiges of its hard-style martial arts roots. The Yang style reflects another stage of transformation. After Yang Luchan graduated from his training in Chen village, he made his living by teaching his art to members of the royal family in Peking (Beijing). He quickly realized that his physically unfit royal clients could not endure the strenuous Chen village style of practice. Yang based his main teaching program on a large-frame style emphasizing stretching. Because this modified composition of Taichi forms provided an easy and soothing daily stretching exercise for the elite members of the society, it instantly became fashionable. These modified forms also helped make Taichi more easily accepted in the early 1900s, and the Yang style prevails to this day. There are other families who received their Taichi training from sources outside Chen village. For example, there is the famous Wu family in the Wu (Hao) style, whose members learned from traditional teaching sources and attained a great level of achievement in Taichi. 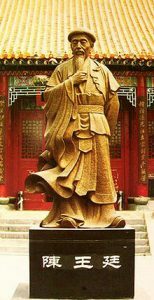 Wu Yuxiang wrote the classic philosophy of Taichi, which is regarded as one of the “bibles” of Taichi. We in the modern era have made a mistake in focusing on the outward differences among styles. Instead, we should look at the approaches each of these masters took to interpret the essence of the art. How did they each try to understand the hidden life energy that we all possess from birth, the Chi? How did they each learn to train and make their Chi strong? How did they learn the most useful applications of this knowledge and power? 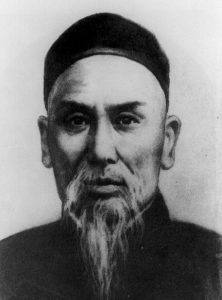 Yang Luchan, who developed what is now known as “Yang Style” Taichi. We know from the history of every style that only a few members of an inner circle secretly received the correct way of Taichi training, in which they learned to cultivate and use their Chi. Meanwhile, the majority of followers mistakenly thought they had graduated from a style after they had learned and remembered that style’s entire set of exercises. 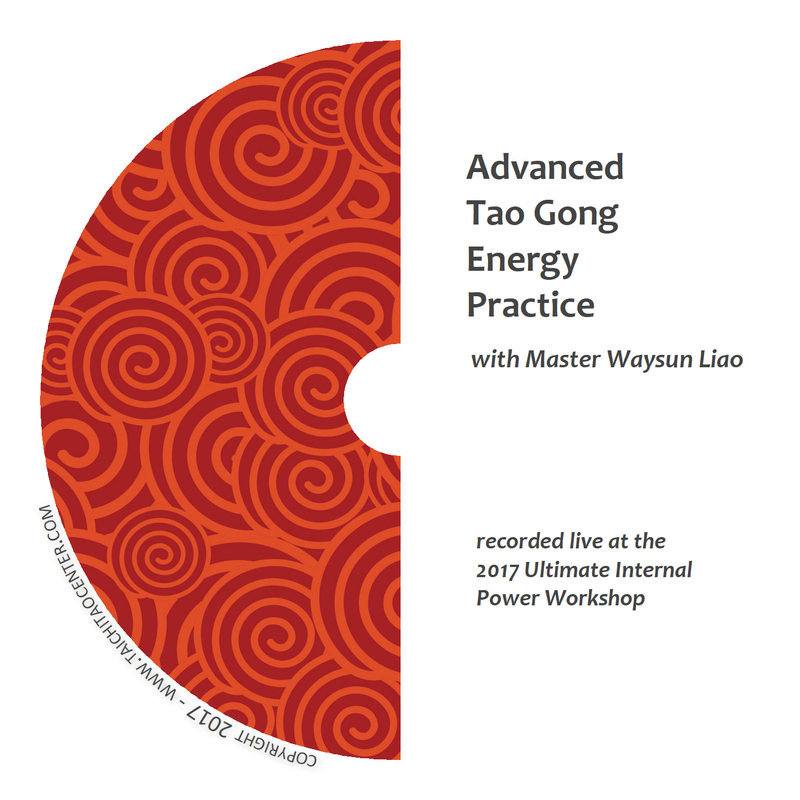 Because of their false sense of competency, Taichi training shifted from the correct way of single form drill (which is the only way of developing truly powerful Chi) to learning as many forms or styles as possible. As decades passed and Taichi became even more popular, more styles of Taichi emerged. At the same time, ironically, the secrets of actually cultivating Chi were almost lost. What Style Should I Practice? Your goal in practicing Taichi is to develop and receive the benefit of Chi, the powerful intrinsic energy. But how? Should you pay a seminar fee to learn a “brand-name” family style of short or long forms? No: that won’t develop your Chi. You don’t buy Chi from your teacher. You must develop your own Chi. Whatever style of Taichi you are learning or teaching, ask yourself if your practice or teaching is limited to physical performance goals: “Am I simply trying to perfect different sequences of forms and connect them together for a long and repetitive workout? Am I merely focused on how far my hand should stretch outward to be better than another teacher’s method?” These types of practice fall short of the goal. The real goal in Taichi is to bring your focus back to your long-forgotten awareness of your own life force. To do this, before you begin learning the short or long forms, follow the traditional way of training by practicing each single form (for example, Single Whip) individually. Focusing meditatively on one form at a time in your practice gives you the greatest chance at developing true Chi awareness. The single-form training method is already lost from most family styles of Taichi. 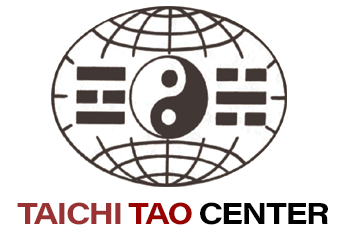 Today, the Taichi Tao Center is the only source in the continental United States that provides complete information about traditional single-form drill (dan tsou), which is the main aspect of what is sometimes referred to as “temple style” Taichi training. Eventually, our students do learn to put together their single forms into a predominantly Yang style long form. However, our teaching materials transcend style. Instead, they refer back to the original Taichi principles underlying every style. Therefore, you can apply what you learn to any family style you currently study. You can learn the power of single form practice through our classes or through online streaming video at Taichitao.tv. 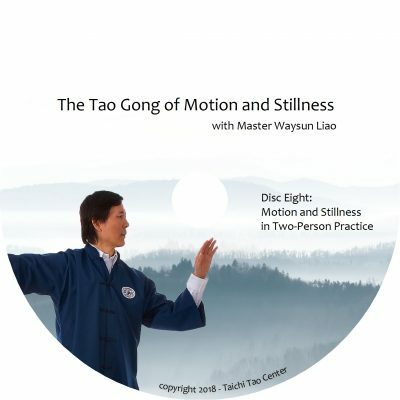 The article above is adapted from posts that appeared on the Taichi Tao Center website in 2000-2001 as a series titled “Ask Master.” The material, gathered from interviews with Master Waysun Liao, was originally assembled by longtime student, Taichi instructor, and professional writer Jane Marie Andrew. 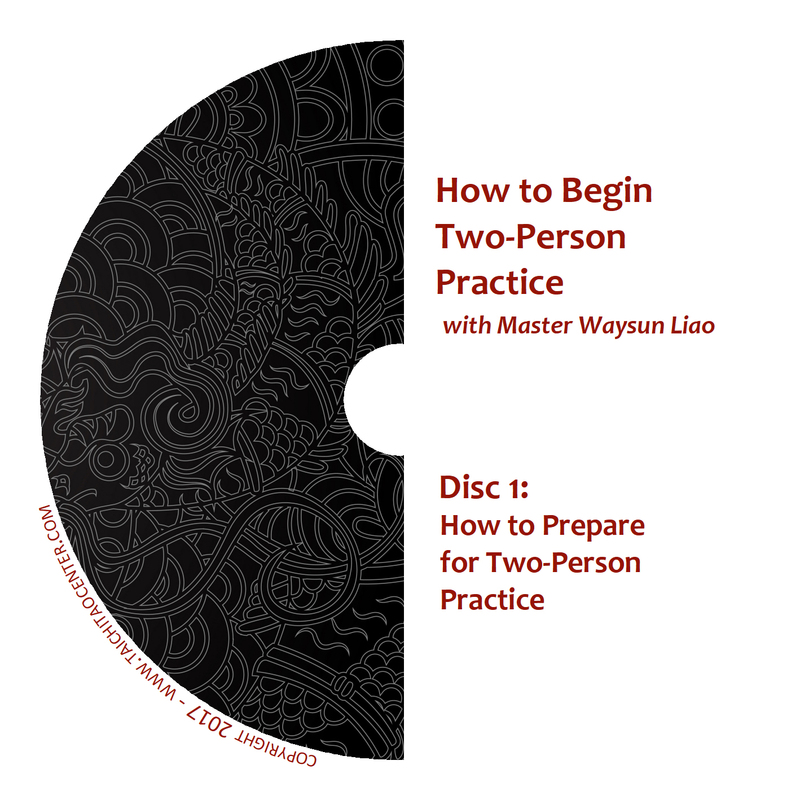 SUBSCRIBE to our news list and be the first to hear about our news, seminars with Master Waysun Liao, new videos, books, and learning opportunities.